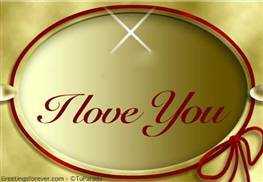 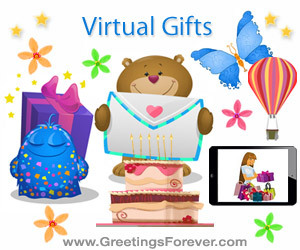 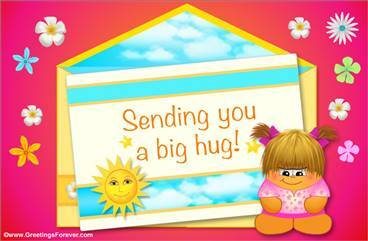 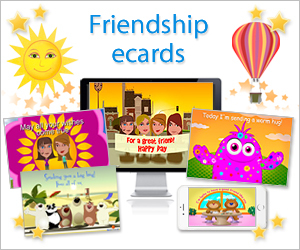 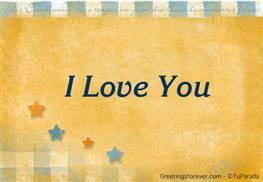 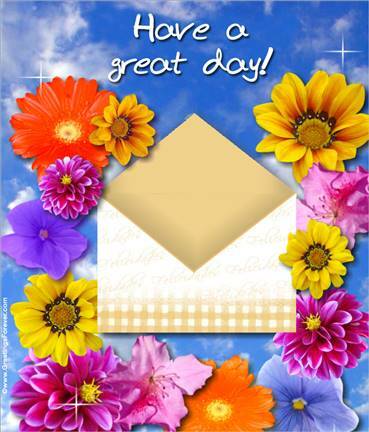 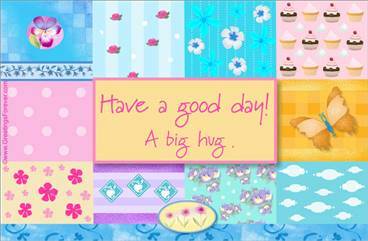 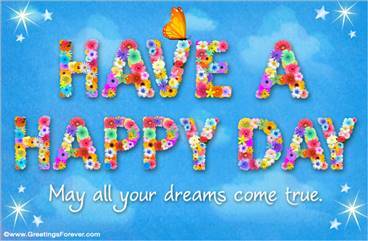 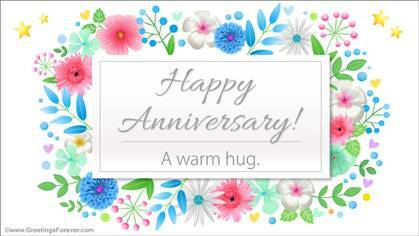 Anniversary ecards with warm greetings. 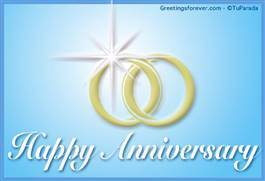 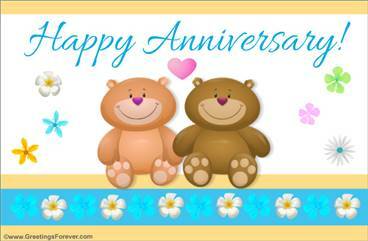 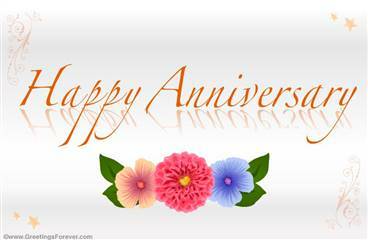 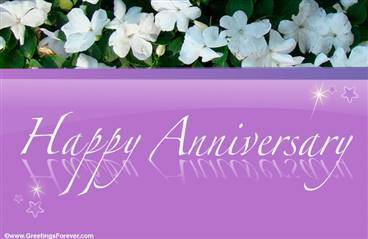 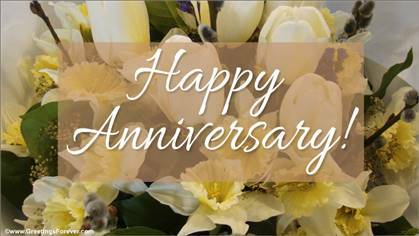 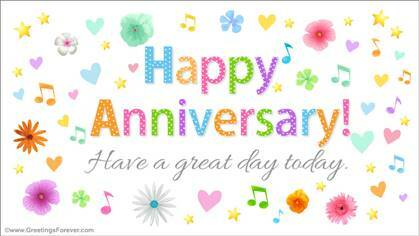 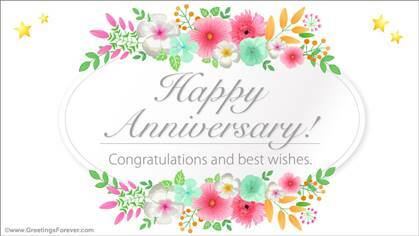 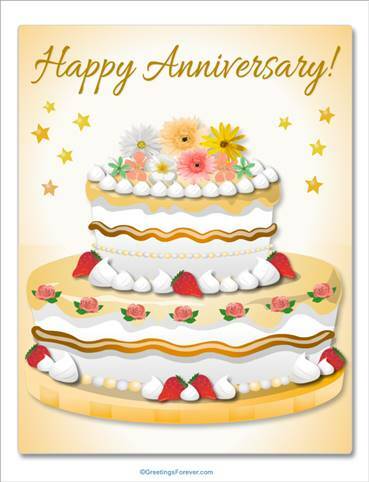 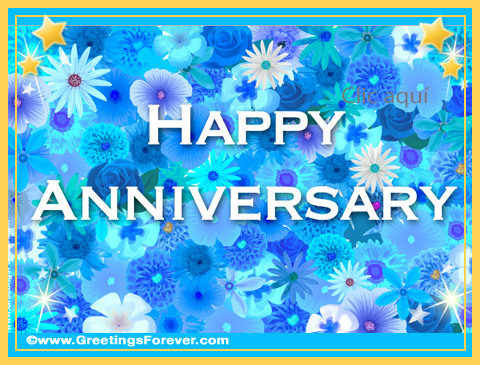 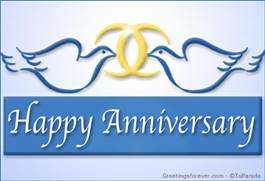 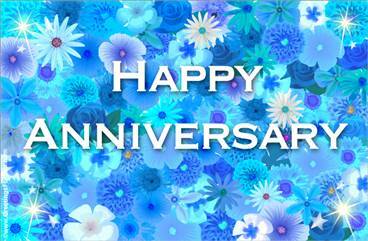 Ecards to send the best wishes on Anniversaries. 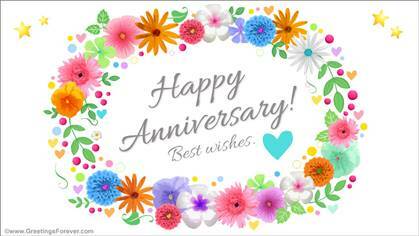 Ecards to send best wishes on Anniversaries.